CHARLESTON, SC -- The Charleston Battery coaching staff will welcome unsigned prospects to MUSC Health Stadium for two Battery Player Trials on January 25-26 and February 8-9. 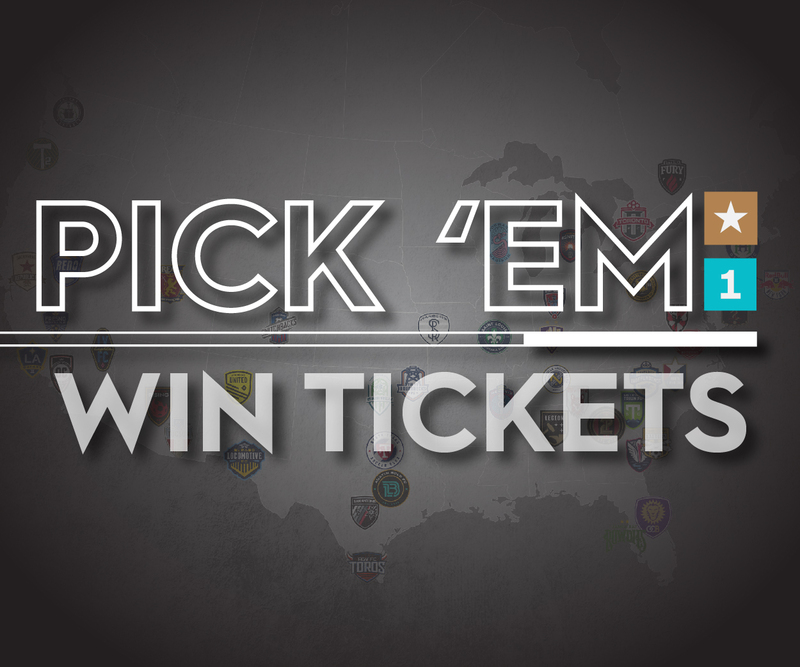 The trials are open to all players pursuing a career in professional soccer. 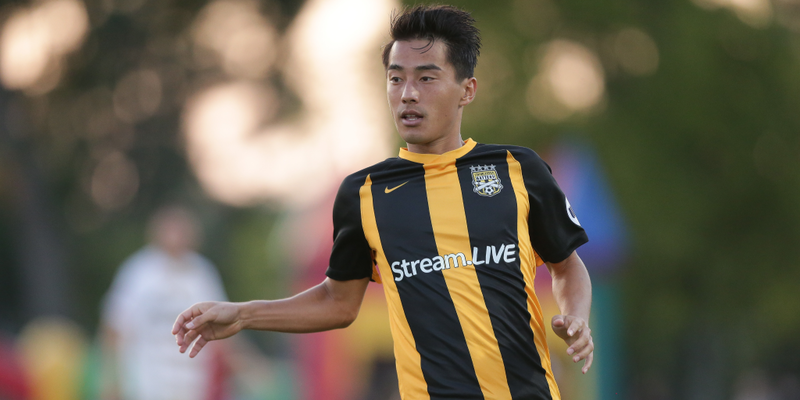 Current Charleston Battery players, Kotaro Higashi and Vincenzo Candela made the roster following successful showings at the Club’s open trials in 2017 and 2018 respectively. Coach Anhaeuser and the technical staff have signed at least one player from every trial since they started in 2002. Registration is $150 for either of the two-day trials at MUSC Health Stadium. Registration for both trials is open now. The two-day trials begin with sign-in and orientation at 1:00 p.m. on the first day. The players participate in small sided games for the entirety of day one, which wraps up around 5:00 p.m. Day two includes full sided matches and runs from 9:00 a.m. - 1:00 p.m. Returning Battery players typically participate in the scrimmages. The stadium will be open for the event. Spectators are welcome; there is no charge to attend.